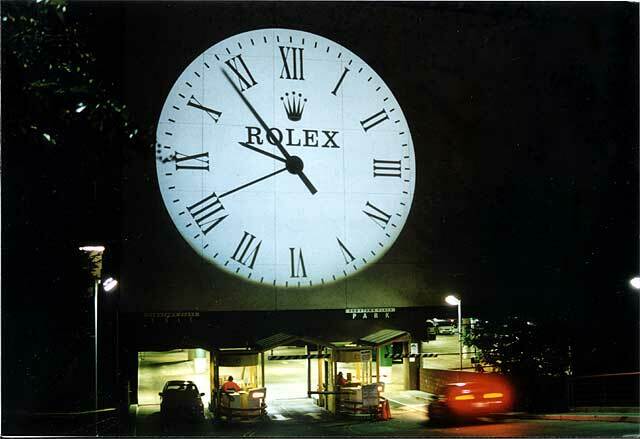 Leave your competitors in the dark with projection advertising! What better way to grab your more nocturnal customer’s attention than by lighting up a building! 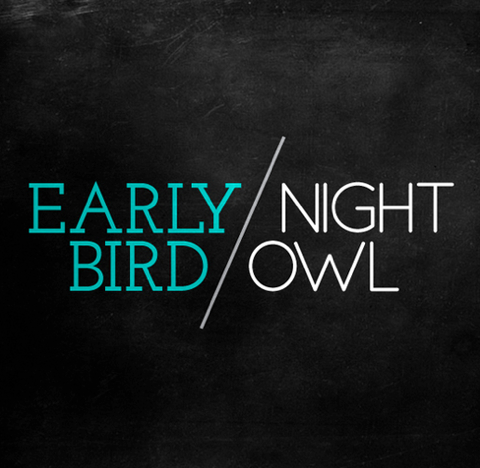 The streets still receive high footfall at night and by using Projection Advertising you can be sure to not miss out on those night owls! We can create any design, in any colour and any size! We know the best locations and our skilled team are on hand to make sure everything runs smoothly. Don’t be afraid to choose an unusual design or an interesting building to project upon! Colours and shapes reallp ‘pop’ at night time and you want to leave passersby slacked jawed by your design! Why not make your campaign interactive and really get people’s juices flowing! Projection Advertising is a fun way to get your message out there at a time of day when outdoor advertising can often be lost. So get in touch if you want to light up your city with a brand message!